Karin Hallberg Ph.D. is currently Principal Lecturer of violin /String Pedagogy and Coordinator of the NAU Community Music and Dance Academy Suzuki String Program. In addition, Dr. Hallberg is an adjunct instructor in the NAU College of education teaching applied theories of learning in both graduate and undergraduate levels for the Educational Psychology department. She acquired her Doctor of Philosophy in Educational Psychology with an emphasis in Learning and Instruction from Northern Arizona University. Dr. Hallberg’s research is on the impact of early instrumental musical instruction using the Suzuki approach on working memory and attention in kindergarten children. Dr. Hallberg is currently Assistant Concertmaster and Principal Violin II and in the Flagstaff Symphony and a regular performer with the NAU Faculty Chamber Music Series. Additionally, she is coordinator, instructor, and grant writer for a K-2 Suzuki string program at Marshall Magnet Elementary School, a Title 1 elementary school. The Marshall Suzuki program is featured in the ASTA publication String Teaching in America: Strategies for a Diverse Society (2005), received the Arizona Governor Arts Award in 2012, and is funded by the Catherine B. Adel Foundation. 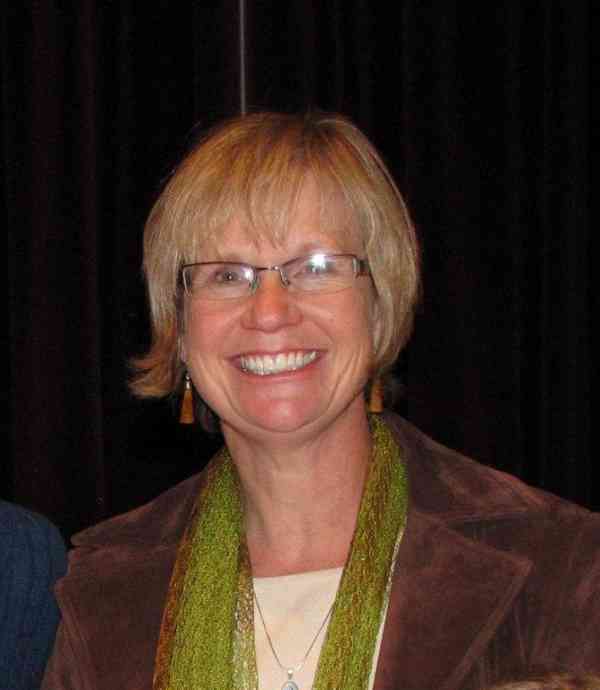 During 2007-2008, Karin was the Interim Director of the Community Music Institute and String Pedagogy Instructor at University of Oregon in Eugene. Living in Minneapolis from 1986-1994, Hallberg was an instructor of violin at MacPhail Center for the Arts in Minneapolis and an active free-lancer. There she regularly performed with Minnesota Opera, the Plymouth Music Series under Philip Brunelle, and the Minnesota Composer’s Forum. Attending University of Illinois, University of Denver, Aspen Music Festival, and Northern Arizona University her major violin teachers were James Maurer, Paul Rolland, Stephen Clapp, and Sergiu Luca. James and Jacquelyn Maurer, William Starr, John Kendall, Louise Behrend, Mark Bjork, and Dr. Louise Scott have influenced her long-term training in the Suzuki approach. She received her Master of Arts degree with a Suzuki Pedagogy emphasis from the University of Denver and a Master of Education in Counseling and Human Relations from Northern Arizona University. Karin was a recipient of the VIOLA Arts Educator Award from the Flagstaff Arts Council in 2014. Additionally she received the Shar Distinguished Young Teacher Award in 1986. Hallberg has been a clinician at Suzuki Workshops in Bermuda, South Dakota, Nevada, Montana, Hawaii, Oregon, Minnesota, Wisconsin, Iowa, Colorado, Texas, New Mexico, Utah, Arizona, Illinois, and Puerto Rico. In her spare time, she is an Arizona Site Steward and enjoys hiking in the Southwest.